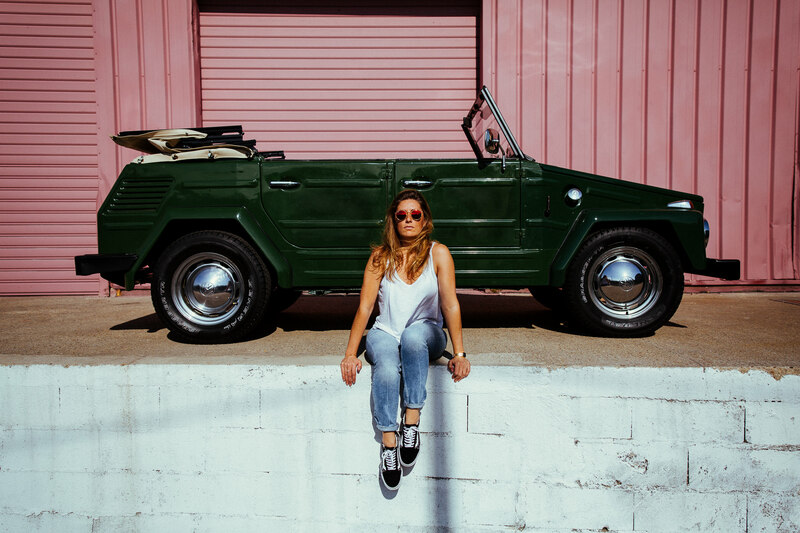 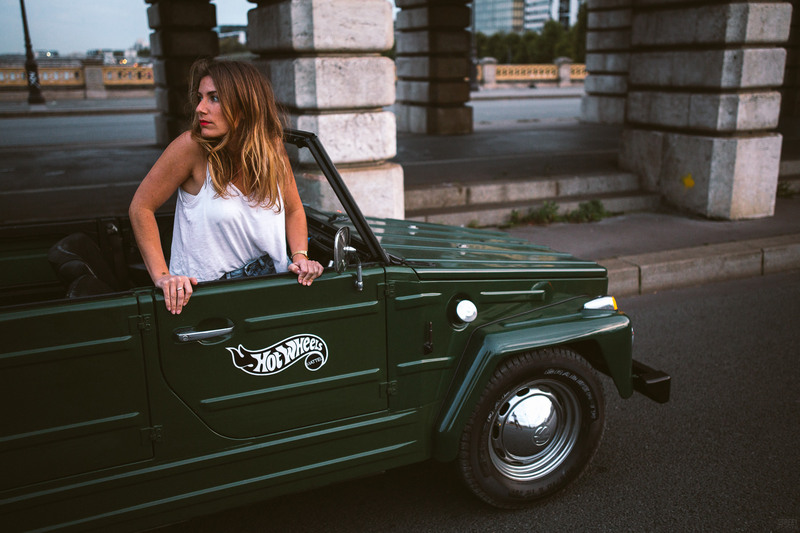 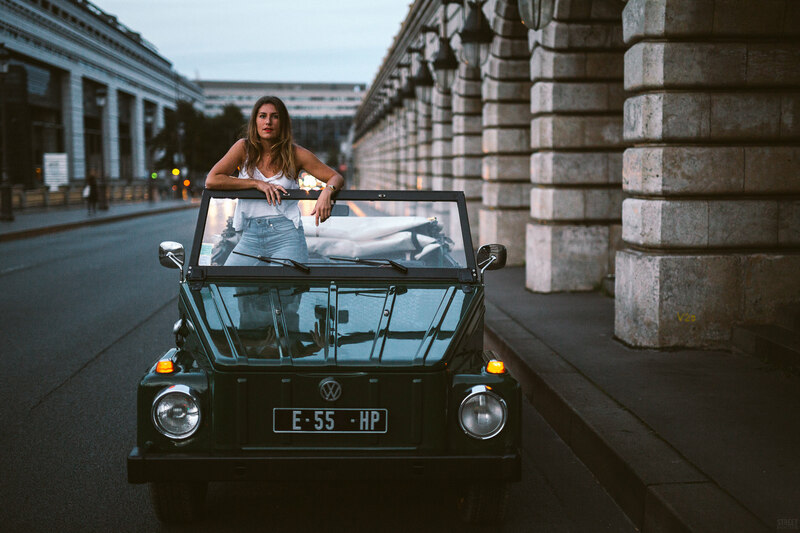 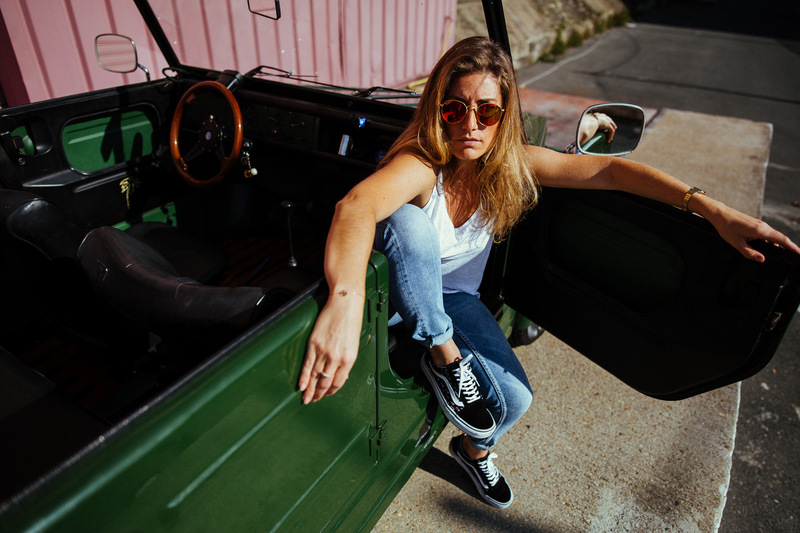 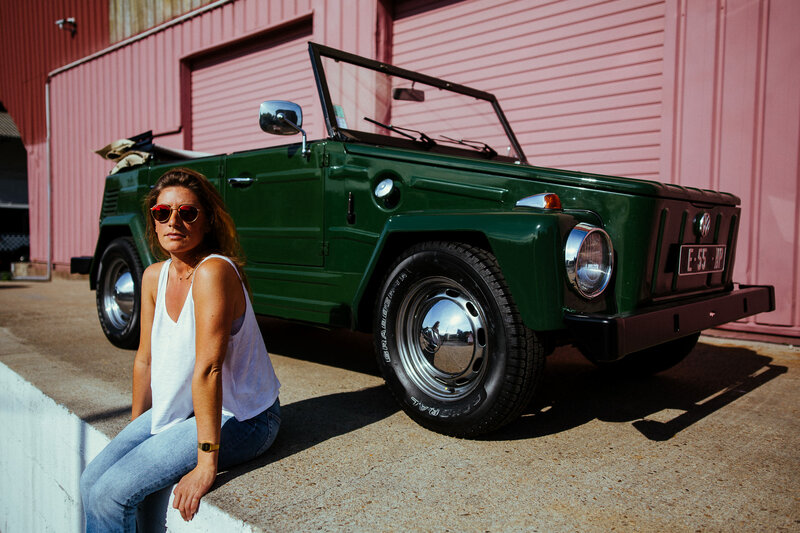 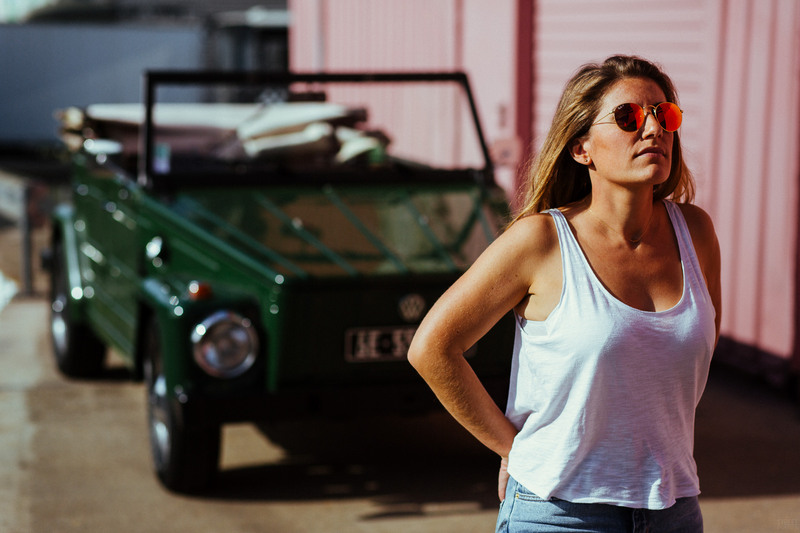 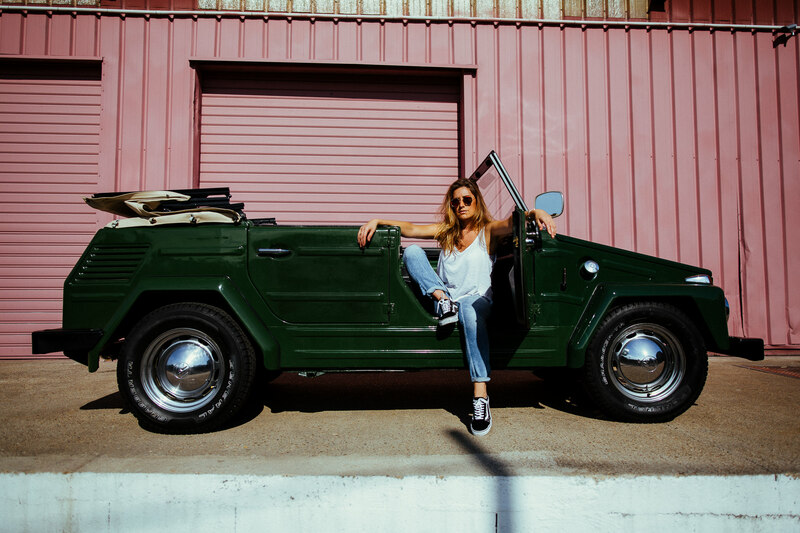 Photoshoot in Paris with a cute American girl and the Volkswagen Thing (Type 181). 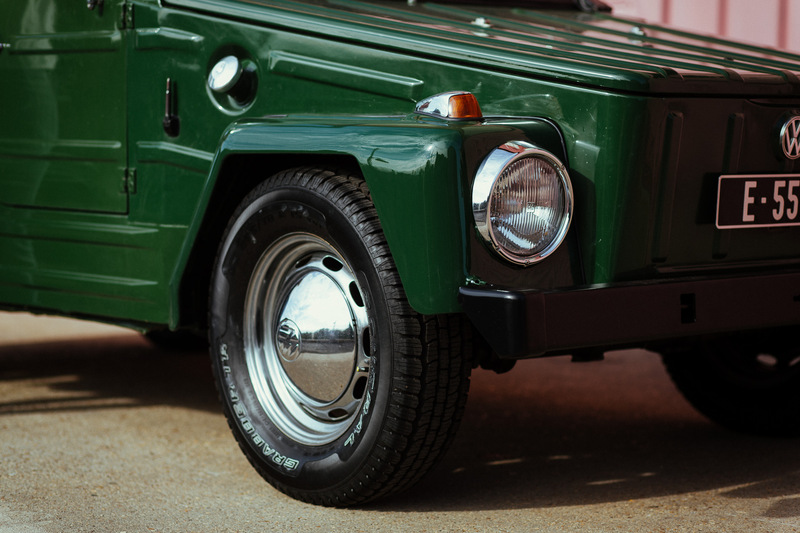 This strange looking military car turned into a hippie car in the 70’s is built on the Karmann Ghia chassis. 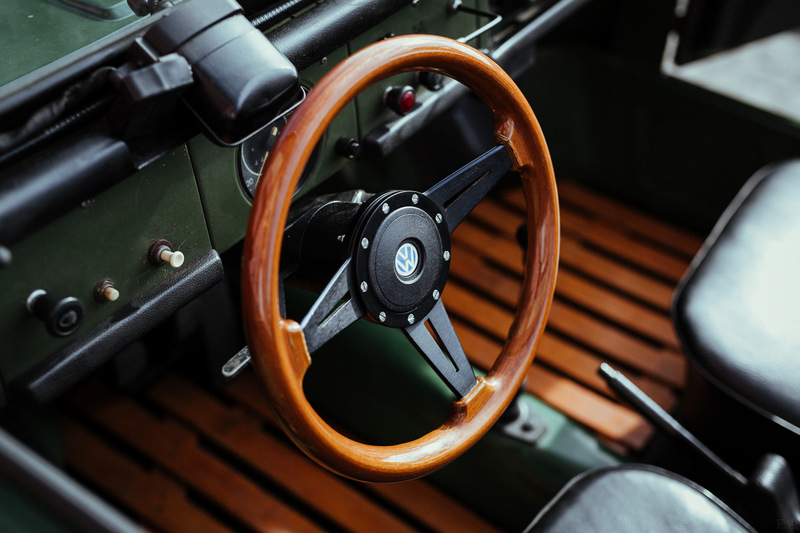 Made by Rive Gauche Kustoms with help from some great friends!